Problems with your landscape irrigation and cannot reach the technician? Interstate Irrigation offers ongoing maintenance plans so that we can adjust your lawn sprinkler each year so it remains in top-notch working order. 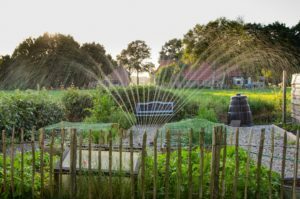 Contact us today about our irrigation installation and maintenance packages in Lorton, VA!